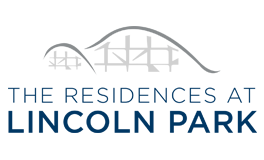 Once the site of the iconic Lincoln Amusement Park, this redeveloped mixed-income residential community includes a total of one-hundred thirty-eight apartment homes. The community has been constructed in multiple phases and serves a variety of lifestyles including a 55 and over community. These open concept, one, two & three bedroom floor plans offer impressive interior features and delightful outdoor space with beautifully landscaped grounds. Perfectly situated, the best of Dartmouth is right outside your door; restaurants, culture, shopping, parks, scenic harbor views and so much more. Best of all the business hubs of Providence and Boston are less than an hour drive away.